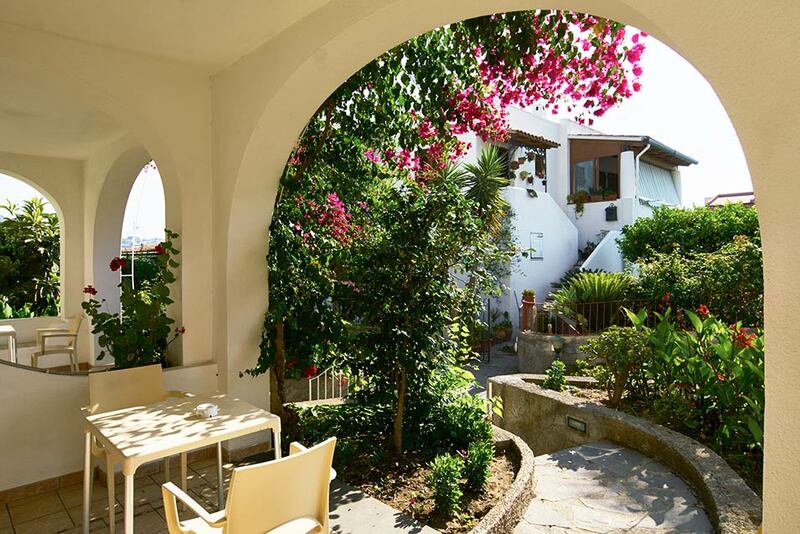 Mendolita is the ideal choice for families looking for a hotel in Lipari. 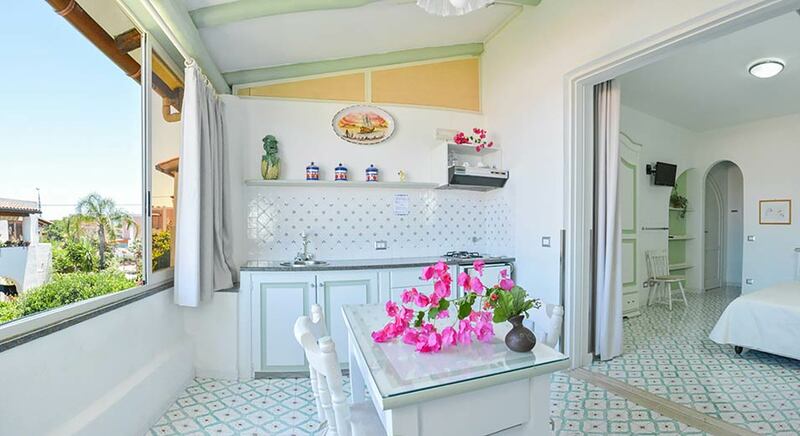 Our residence has in fact big studio apartments designed for families on vacation in the Aeolian Islands. 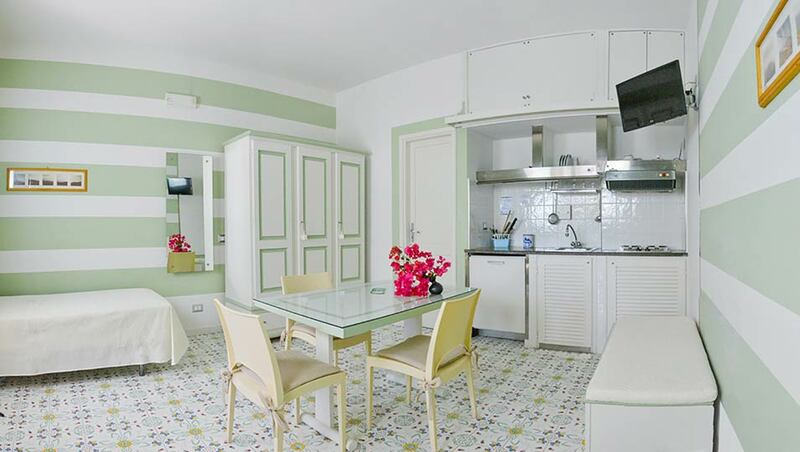 A convenient and advantageous solution, with 2 or 3 beds and many services included in the price.